The Fall Pack works its way through a spectrum of styles — just the thing for a season notorious for unexpected warm days and chilly nights. 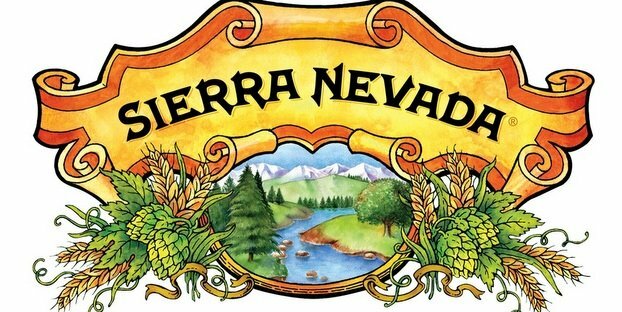 Sierra Nevada Brewing Co. is premiering two brand new beers in its second seasonal variety 12-pack of the year. The Fall Pack seasonal sampler re-imagines classic styles and highlights timeless favorites for a range of beer flavors from rich roasted malts to bright citrusy hops. Vienna Lager is one of the world’s most balanced beer styles. Nuanced flavors drift from semi-sweet, bready malt notes to a floral and peppery kick from whole-cone European hops. Vienna-style lagers pair with nearly every type of food and are a perfect match for an autumn afternoon. Tumbler is Sierra Nevada’s beloved brown ale, back by popular demand — full of roasted malt flavor but delicate on the palate and just the thing for crisp fall days. Tumbler is layered with notes of chocolate and toasted bread and a hint of smoke. Pale Ale began as a home brewer’s dream, grew into an icon, and inspired countless brewers to follow a passion of their own. Its unique piney and grapefruit aromas from the use of whole-cone American hops have fascinated beer drinkers for decades and made this beer a classic, yet it remains new, complex and surprising to beer drinkers every day. It is — as it always has been — all natural, bottle conditioned and refreshingly bold.